Be one of the first to build in the Jonathans Walk Subdivision! This restricted community ensures your investment is protected without the costly fees associated with a formal HOA. Each wooded lot is level or gently sloping making it great for building. With only 11 lots, the quaint neighborhood will give you a country feel without being completely isolated. 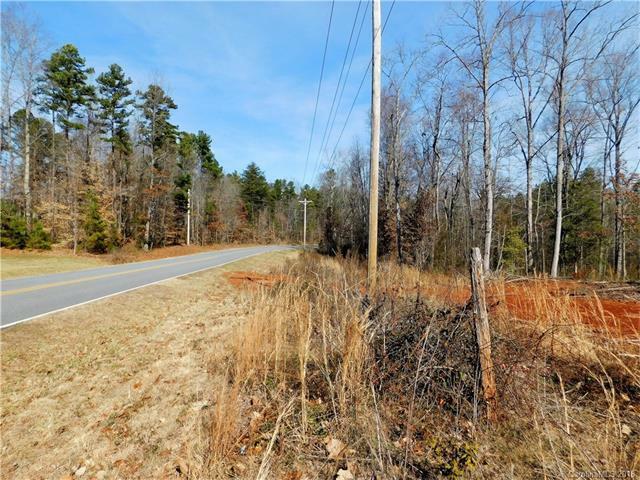 This area is very convenient to the excellent schools, cities, major highways and Lake Norman. Buy now and build in the future. This is an excellent location to build a spec home!